Living in a small town in southern USA, 20-year-old Sudanese refugee Ndizeye struggles to support not only herself, but the family she left behind in a Kenyan refugee camp. Her struggle becomes so much more intense when her family literally shows up at her doorstep. 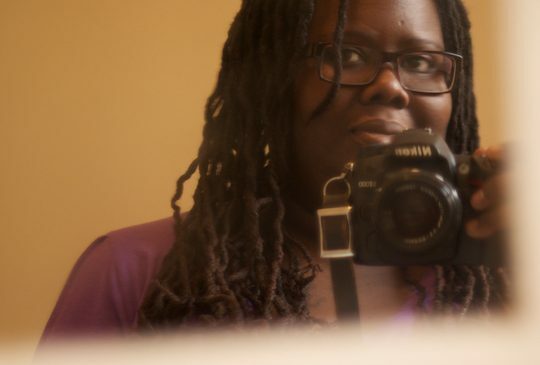 Dehanza Rogers is a Panamanian-American filmmaker, of both narratives and documentaries, born and raised in Georgia. 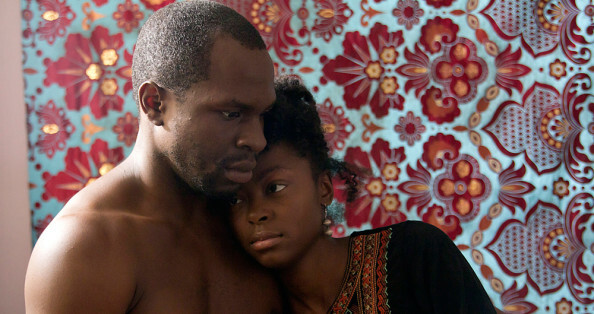 Her films explore the African diaspora.